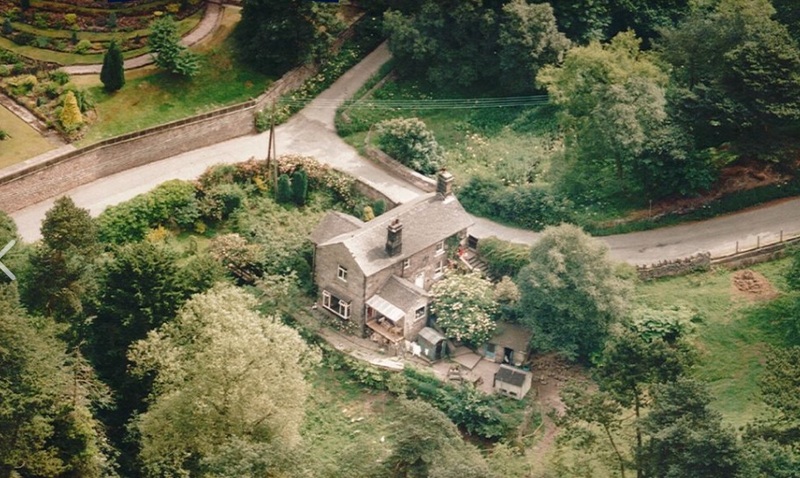 Three properties up for auction to show you - one of which will look familiar...! 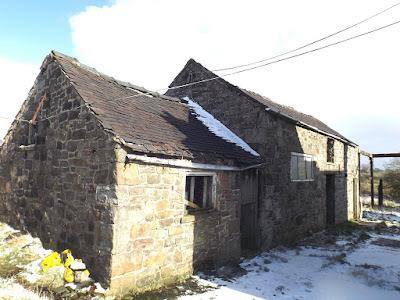 My first pick is one of two Staffordshire cottages sent to me by reader Jill. 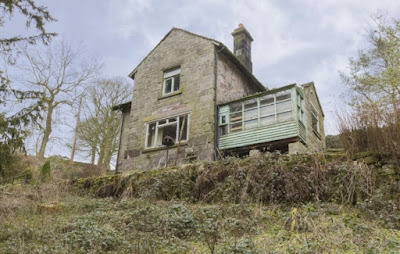 Hurst Bank Cottage (above and below) is being sold under the Modern Method of Auction. The MMoA basically makes you pay a large-ish reservation fee (in this example 3.5% of the accepted offer price) to get the property off the market, but doesn't bind you into buying the actual property. Useful if you want to stop anyone else gazumping your bid while you wait for the survey, talk to lenders, etc. Less useful if losing your deposit (for instance if you can't get a mortgage) would be an issue for you. Note that it's a fee on top of everything else, not part of your deposit, and in effect you're paying the seller's fees to the agent. 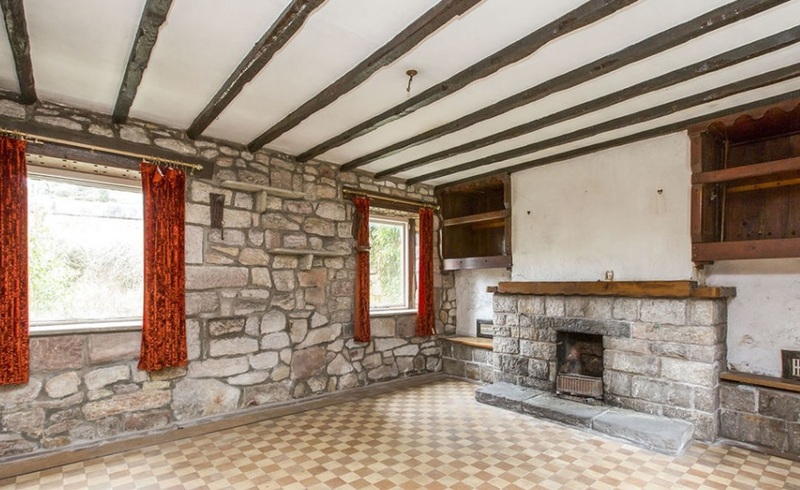 The MMoA is becoming increasingly common, particularly with the new online-only agents and auction houses, and for properties needing substantial renovation. But back to Hurst Cottage. It's in Biddulph, close to Congleton, Stoke-on-Trent and the Cheshire border. The detached stone cottage comes with around 1.6 acres of land, including a stream and waterfall. The house has two reception rooms, kitchen and larder downstairs; two bedrooms and a bathroom upstairs, with tiled floors, stoves or open fires in most rooms. 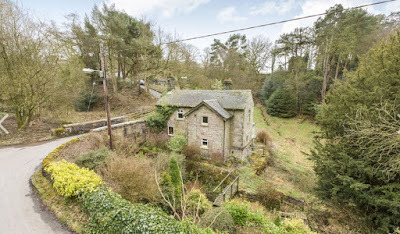 The location is gorgeous - just outside Biddulph Grange Gardens and Country Park. 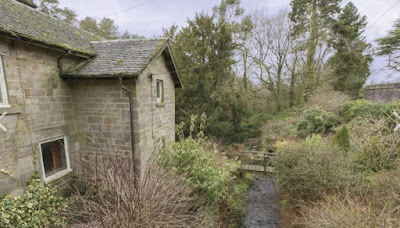 Although its position in a little valley below the Grange, and with that stream, is a bit of a concern. 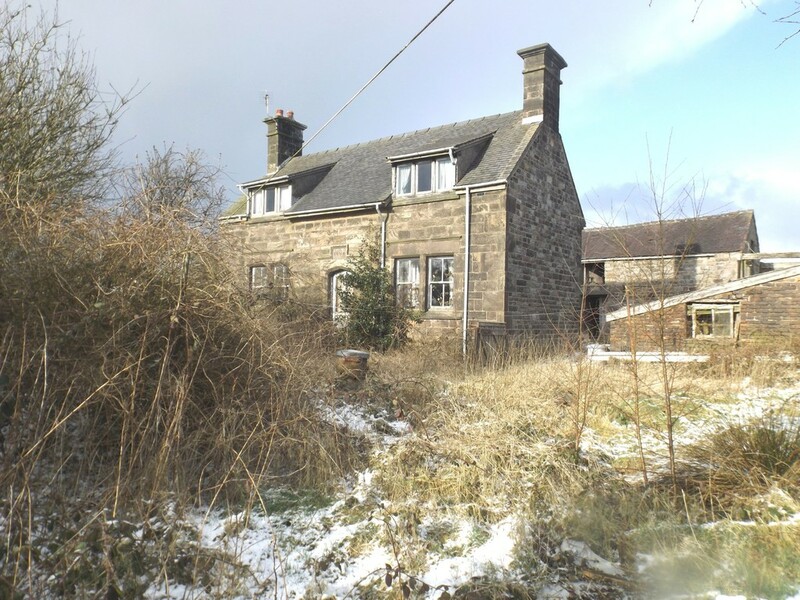 On the market through Reeds Rains at offers around £225k. Details and more pictures here and here and pdf here. Jill also sent in Hockadilla Farm, below. But you'll have to get a move on if this smallholding appeals - Hockadilla is up for auction this week! The three-bedroom, Staffordshire stone farmhouse comes with around five acres and a bunch of farm buildings. Again, a pretty location - just on the edge of the Staffordshire Moorlands village of Biddulph Moor. Two receptions, hall and kitchen downstairs. Three bedrooms and bathroom upstairs. 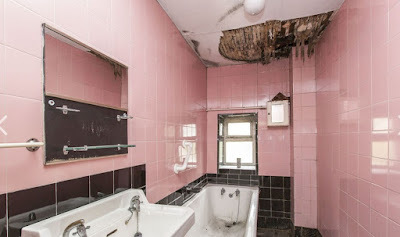 The agent's details say it's in need of major renovation, but no inside photos to judge quite what that might mean. Up for auction on April 12th, via Wright Marshall, with a guide price of £230k. More here and here. 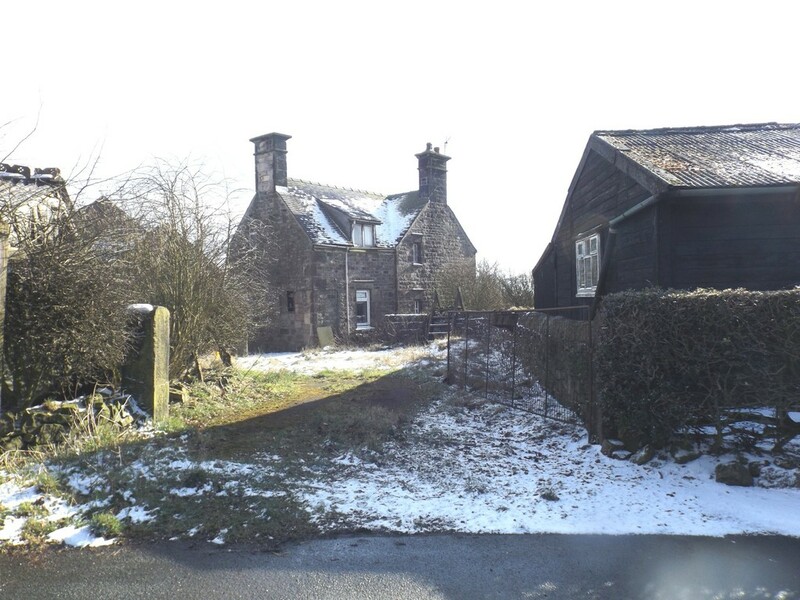 And finally, Volker emailed me to tell me that Manna House, near Market Rasen, Lincolnshire, is back on the market. 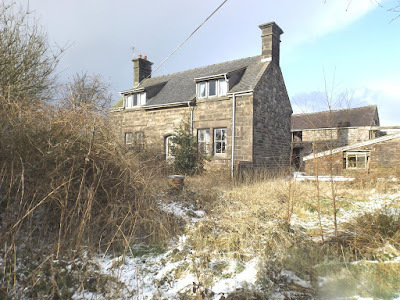 I featured the handsome country manor back in 2013, after it had failed to sell at auction. There are no internal pictures from the estate agent this time around, but this video shows that in 2014 it still had some lovely original features. And a fair bit of rubble. 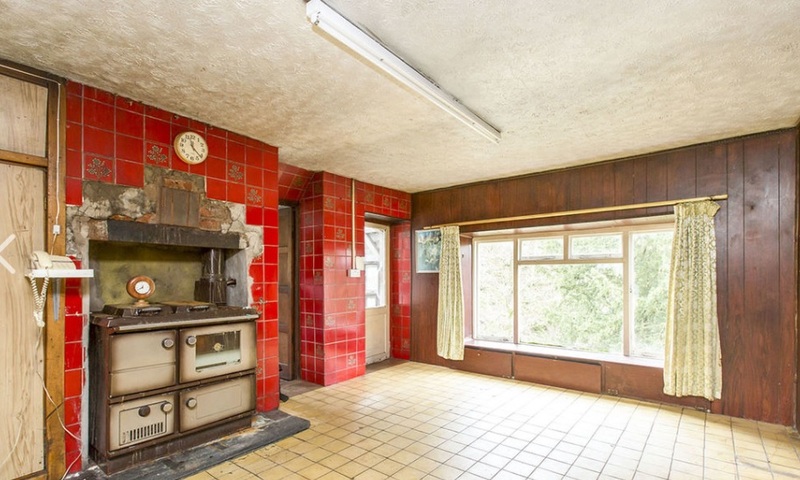 Manna House is up for auction on April 26th via Savills, with a guide price of £250k. Details here and here.